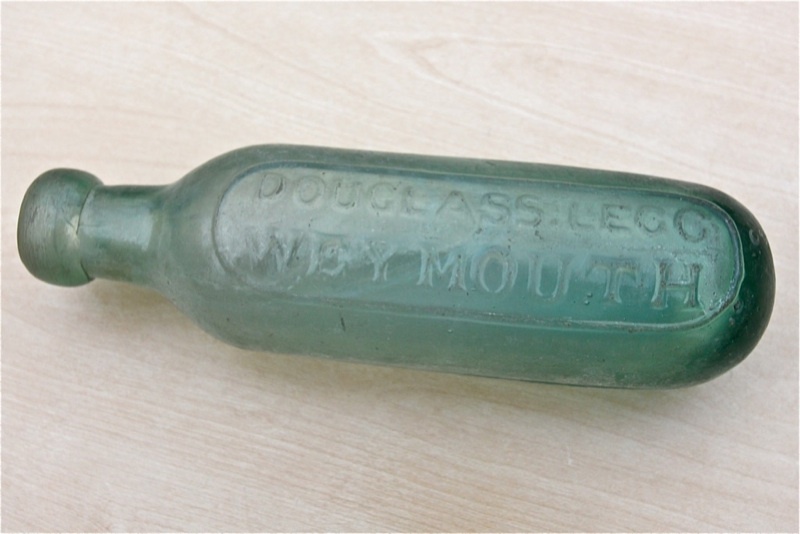 Quite a scarce early Weymouth mineral appeared on Ebay recently and made a reasonable price of just over £30. This entry was posted in mineral water and tagged Mineral water, weymouth. Bookmark the permalink.